A year ago Mecardo published an article showing how movements in the main apparel fibre prices explained most price movements in the 21 MPG, in US dollar terms, concluding that no fibre was an island in terms of price. This article is an updated look at the 21 MPG and its relationship with the big fibre prices. Establishing a relationship between different fibre prices is tricky. 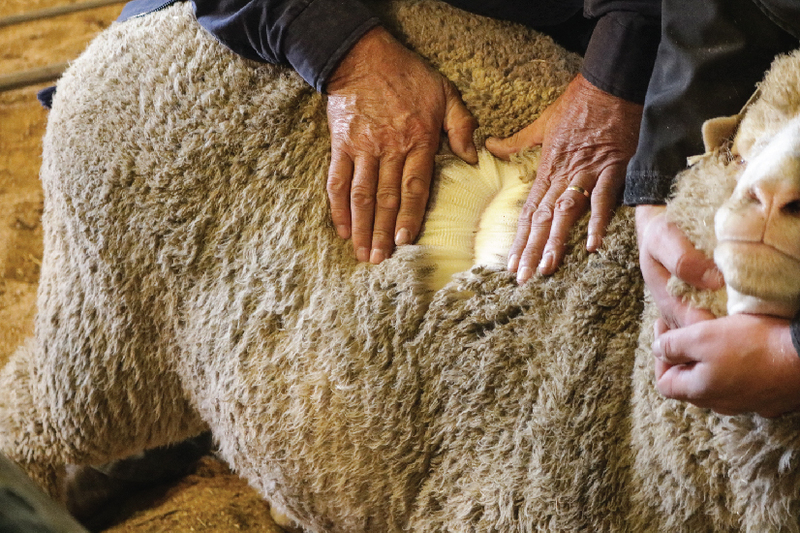 Rolling price percentiles correlate reasonably well between wool and other fibre prices. Average rolling price percentiles for cotton and polyester staple are used to develop a model 21 MPG. This works very well in US dollar terms but less effectively in Australian dollar terms. In Figure 1 the 21 MPG in US dollar terms is shown from the mid-1990s onwards, along with the model price. The model 21 MPG price is derived from the average five year price rank from cotton and polyester staple price series. By definition, when the cotton/polyester staple price rank is high, the model 21 MPG will be also and when the average rank is low, the 21 MPG will be low. The model is a simple one which takes no account of any specific wool factors such as changes in supply or post-stockpile cycles (as in 2002). It simply gives a perspective of the 21 MPG from cotton and polyester staple price levels. A year ago the 21 MPG level in USD terms was close to the model level. Since then it has risen to a premium, especially since the Christmas recess. 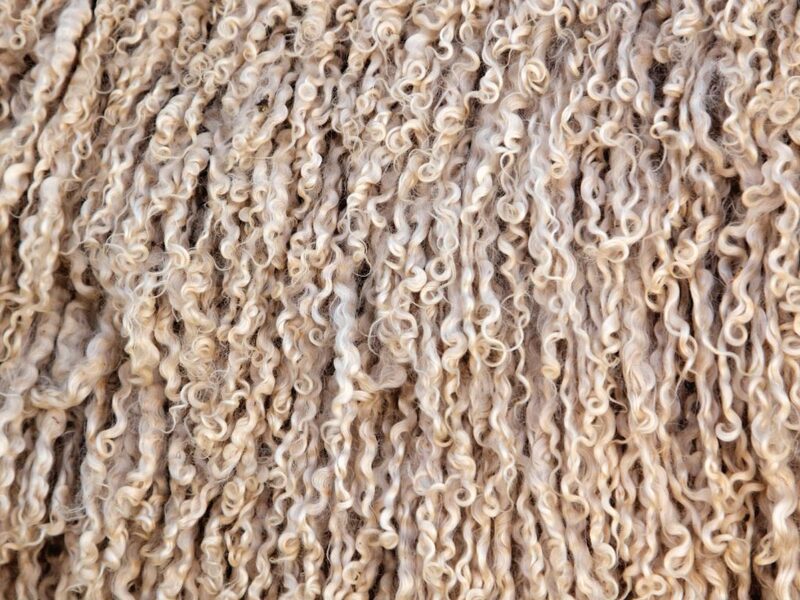 It is currently around 30% above the simple model level, reflecting in part the drop since late 2017 in the supply of 20-22 micron merino wool. Figure 2 repeats the analysis of Figure 1, in Australian dollar terms. As we noted a year ago, the model does not work so well in Australian dollar terms. The correlation between the model and the actual 21 MPG is lower, with the model explaining 50-60% of the actual 21 MPG. Currently the actual 21 MPG is some 18% above the model level. The fluctuating Australian dollar “muddies” the picture. From a supply chain perspective Figure 1 will be more representative of their impression of the market, from the demand side, than Figure 2. So, what does this tell us? Firstly it tells us unsurprisingly that wool prices are high in relation to the general apparel fibre price level, with the 21 MPG some 30% above model level sin US dollar terms and some 18% in Australian dollar terms. While this is overvalued, it is not as extreme as some cycles in the past. Secondly figures 1 and 2 show the actual 21 MPG has a history of varying around the model price level. The assumption is that at some stage it will fall back into line with the model level, with the model level derived from the gorillas of the apparel fibre markets it is likely the wool price will move more than the combined cotton/polyester staple price model. It would be useful to have a price model which explained all the factors driving wool prices, allowing us to quantify how much price risk is present at any given time. However, the world is too complex a place to allow such a model to be built. Consequently “partial” models, which focus on some particular aspect of price, are useful in helping determine what price risk exists. The 21 MPG models in this article show there to be moderate downside price risk for the 21 MPG in the current market.